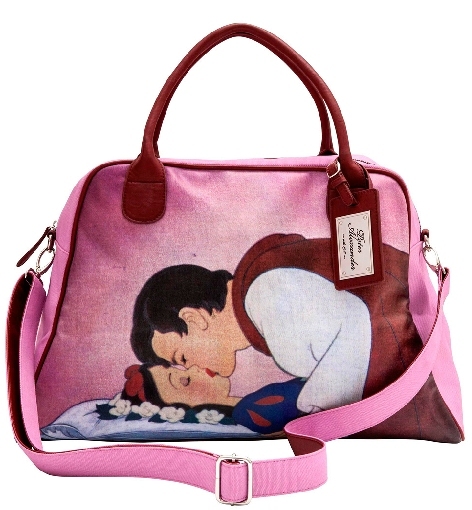 I'm very much thinking I might buy this Snow White Overnight Bag by Peter Alexander next week for my trip to Sydney in November. I know, it's just a bag and I really don't need it and why would I buy something specifically for a trip - but isn't it adorable? !